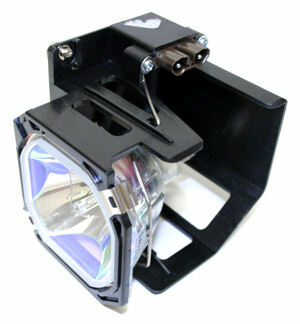 SPL provides large volumes of projector lamps and bulbs with or without the housing. We provide OEM original replacement projector lamps, bulbs and casings for virtually all LCD, DLP and Overhead projectors. With most lamps in stock, we’re also able to source whatever you’re looking for within days at SA’s most competitive prices! Ask us about pricing today – we’ll be cheaper than the OEM in almost all cases!